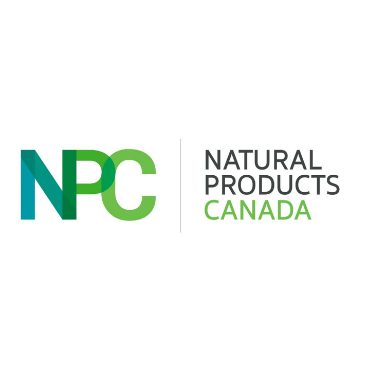 Natural Products Canada (NPC) originated with the idea that Canada could be a global leader in the multi-billion-dollar natural products sector. From shore to shore to shore, Canada is bursting with natural resources, scientific expertise, business accumen, and innovation support programs. NPC is Canada’s Centre of Excellence for Commercialization and Research of natural products, funded by the National Centres of Excellence along with numerous private and public partners who share the belief in this untapped opportunity.